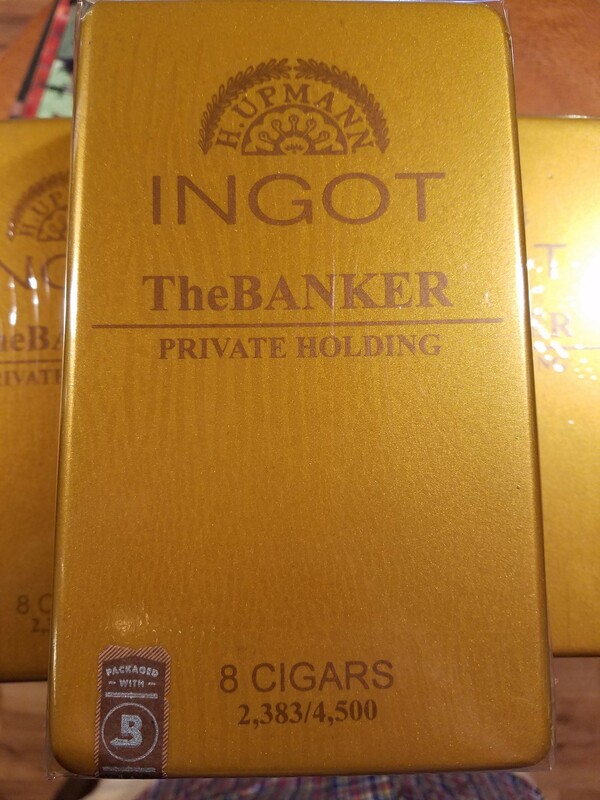 This was a solid smoke and a fitting sequel to the Banker blend. 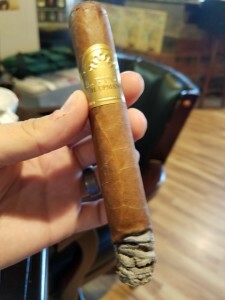 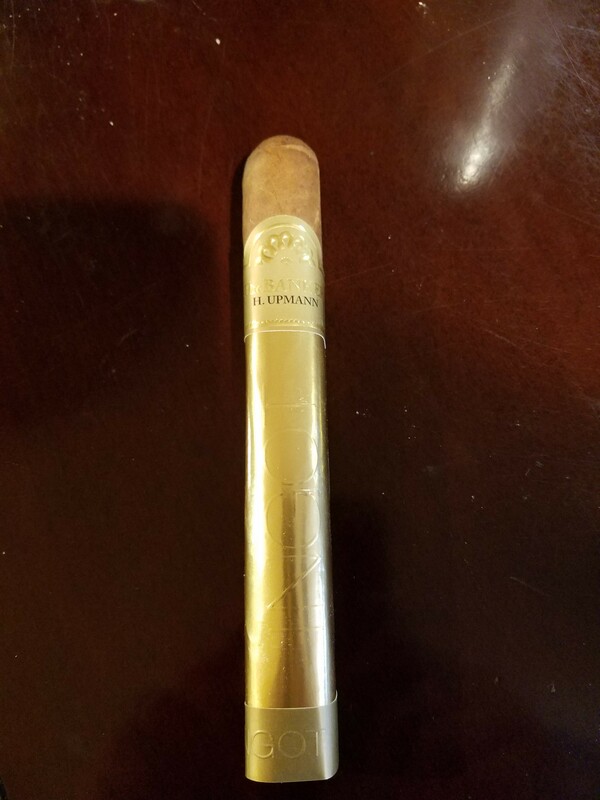 As a limited release cigar (4500 boxes of 8 made) this is a cigar that is definitely worth picking up. 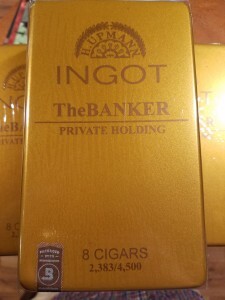 I’d recommend picking up one of the 8 pack Ingot boxes because it’s a great smoke and the packaging is pretty neat.